CISMA(China International Sewing Machinery & Accessories Show) is the largest professional textile machinery show in the world. The exhibits include textile equipment, CAD/CAM, spare parts and accessories which covers the whole production procedure. 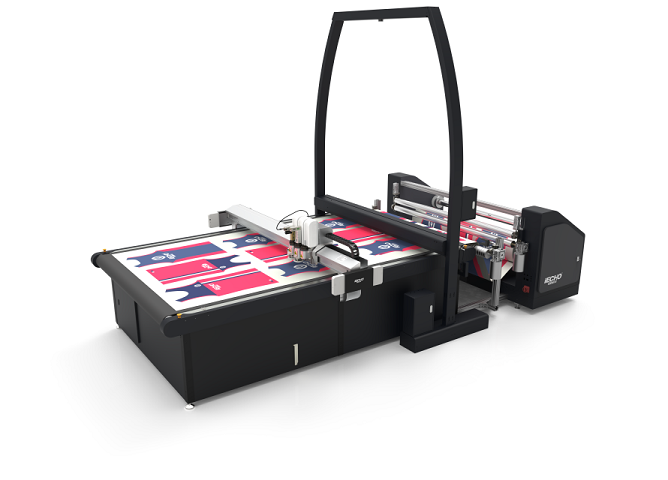 Equipped with driven rotary tool, electrical oscillating tool and notch tool, BK2-2516 provides the best single ply cutting solution for fast production. 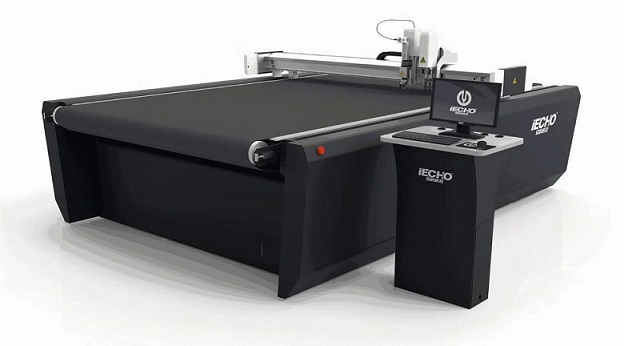 IECHO Automatic Vision Cut System is for cutting digital printing sublimations textile fabrics of all shapes and sizes. 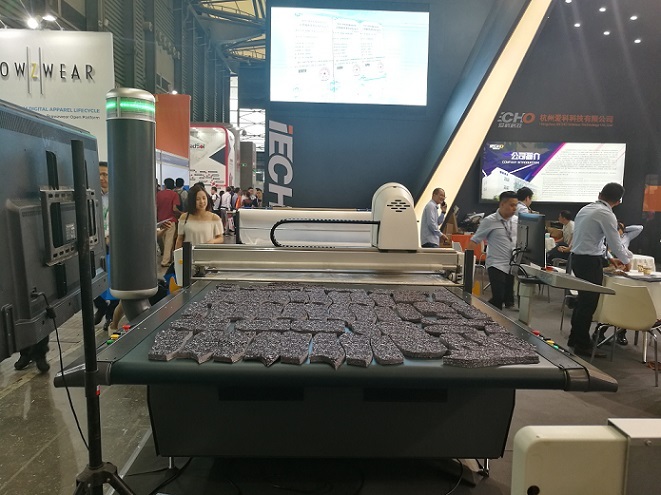 Linear scanning camera scans the fabric, detects and recognizes printed contour, or pick up on printed registration marks and cut the chosen designs with speed and accuracy. Conveyor system and auto feeder are used to keep cutting continuously, saving time and increasing productivity. 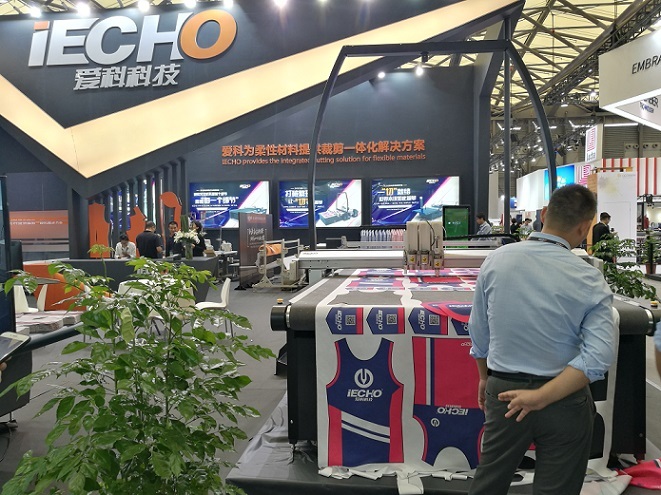 GLS series cutting machine is IECHO’s new generation of multi-ply cutting machine. Equipped with electrical oscillating tool and drill tool, GLS-2516 provides the best multi-ply cutting solution for mass production.